New research from Simon Fraser University is hoping to tap into the experience of professional mountain guides to build tools to help backcountry users make better decisions when travelling in avalanche terrain. The study, led by Pascal Haegeli, uses GPS tracking to capture the route finding decisions of the guides as they travel in remote, avalanche areas. Researchers started collecting data from the GPS trackers two years ago and have gathered information from more than 30,000 ski runs and over 4300 individual guiding days. By analyzing safe travel days, researchers hope to uncover the unconscious rules that experienced mountain guides have developed over years spent in the backcountry. “So we get a high resolution record of their choices in terrain and what terrain they deem appropriate under a wide range of different conditions. What we’re hoping to do is then to extract the rules that they use to make those decisions and with that we can then start to develop decision aides that can help professionals to make these decisions more efficiently and eventually to also develop tools for the public so that we can sort of pass that knowledge on to them as well,” said Haegeli. While the study is based on guides who are travelling routes in Whistler, Revelstoke and Terrace B.C., Haegeli says the information will also help Albertans. 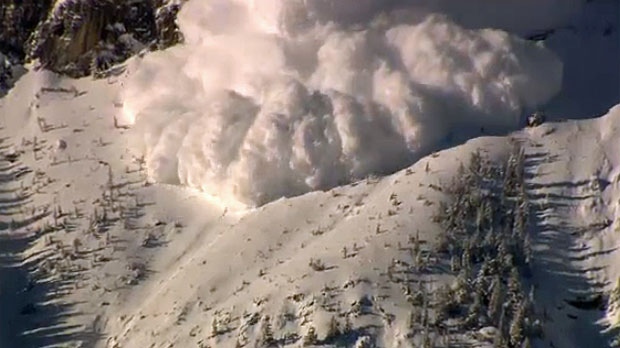 About 13 people are killed in avalanches in Canada each year and Haegeli says he hopes their research will help to reduce the number of fatalities in the future. 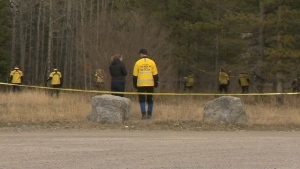 Researchers hope to make new backcountry safety tools available to the public in the next two or three years.